Functions and features of our F&B POS aim at improving sales and profit margins to increase the competitiveness of your business. From making a reservation through placing order to paying the bill, our graphical floorplan increases your service efficiency with the help of appealing table images. Its responsive design for landscape and portrait view frees you from resolution restriction. Turn your device if needed. You can still turn tables with ease. 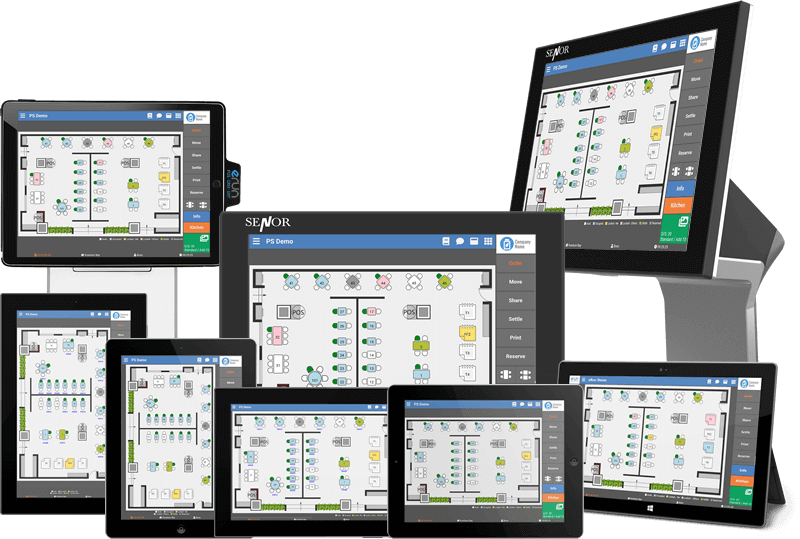 You can manage seating, share or change tables interactively and keep service flowing with table timers. You will be alerted with colour signal when seating is emptied, occupied, locked for placing order, being reserved or pending payment. Most striking is every seat of each table can be coloured when taken. This is so useful to grab attention and help frontend staff, particularly for cha-chaan-tengs, to serve promptly and effectively. At special occasions or festival events, you are allowed to rearrange tables on your own to meet any special requirements. Our powerful promotion engine with 14 sets of rules and 5 to 6 rules each to help you formulate unique marketing strategy to scale your business. We allow you to set priorities, use frequency and double benefits limits, making sure you can get the most applicable rules to run your strategy. 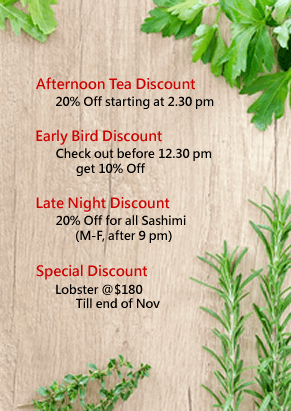 Promotions and discounts do not necessarily reduce sales. Think out of the box. We have over a hundred discount rules here to enhance your word-of-mouth marketing discount strategy and help you attract customers. There are low and shoulder seasons, off-peak and slack hours. But you can still make the most out of it with pleasing promotion rules to keep your business afloat. All you need to do is pre-set the rules. Our F&B POS will do the rest, including filtering and confirming privileges available for your customers. Your customers are your business’ most valuable asset. Build your pool of loyal supporters with a stored value membership scheme to keep them coming. We will help you maintain all membership transactions and records in sufficient details. Say goodbye to manual recording. Advance booking, pre-order of signature dishes and deposit records can all be directly input into the F&B POS. You will receive notifications for all bookings and pre-orders of the day, as well as upcoming ones. Maximize your table turnover rate with our timer function. We help you utilize your dining space to the fullest, especially during peak hours and festive seasons. You can also pre-set reminders to best suit your operation. 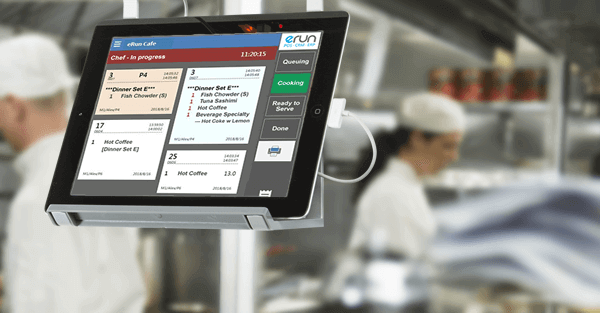 Welcome to explore more about the functions and features of eRun F&B POS System. 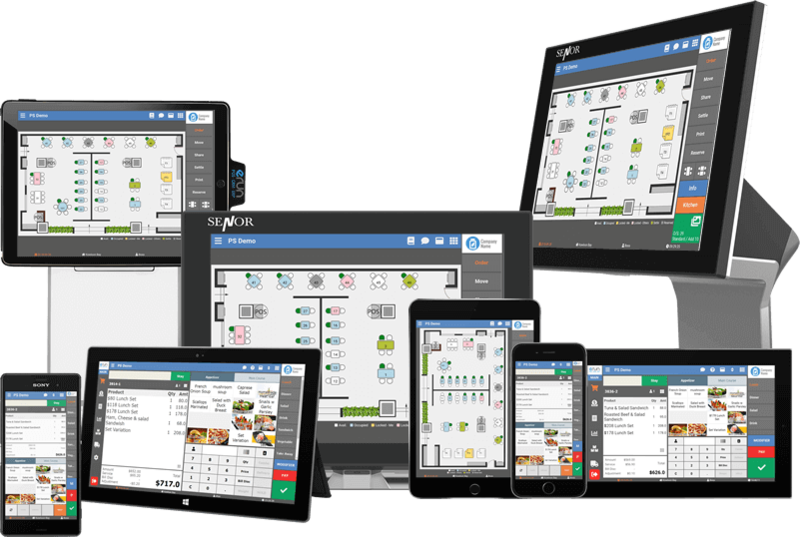 You will be amazed at the way we always move forward and bring you smarter and better tools to operate your restaurants. 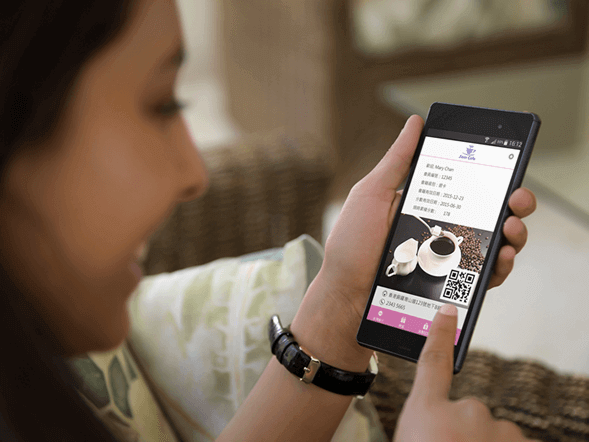 Provide your customers with a QR code, let them scan to log in to your online ordering system, enjoy the fun of self-ordering. They can pick the items of food they like, modify the cooking methods, adjust the quantity of item, specify stay or take away, all on their own mobile devices. Free your frontend staff from standby. 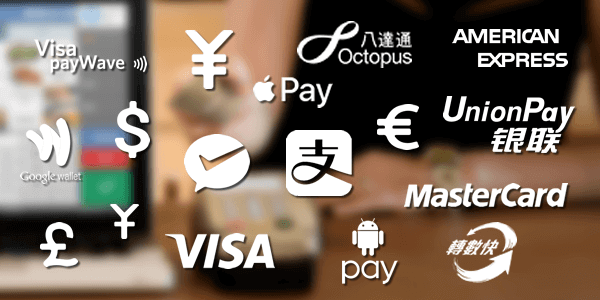 A long-awaited POS capability that will save you more. 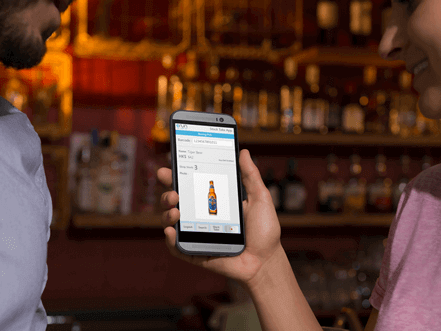 Our mobile ordering system works hand in hand with our desktop F&B POS to keep your frontend operation as fast and smooth as possible. With modern and impressive design, it runs on all platforms any devices. User interface is meticulously designed to take into account the reaction time and hand-eye coordination of users. Its intuitive design enables you to handle complicated combo orders without missing any details. From impossible to effortless, we use technology to make cost control more efficient than ever. 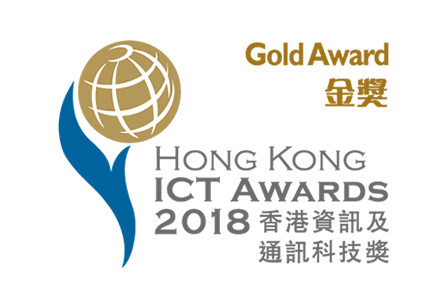 We are delighted to have won the Smart Business Solution for SME Gold Award in HKICT Awards 2018. The prestigious award recognizes that eRun Inventory and Cost Control System is revolutionizing food cost control in restaurants with creativity. 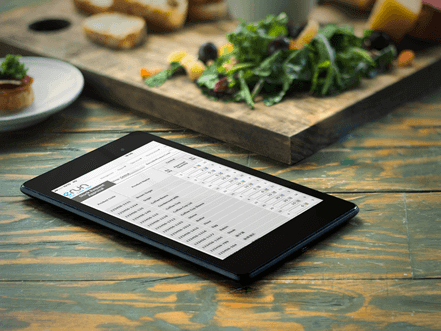 With user-friendly UI design, our F&B POS system guides you to define ingredients and recipes for your dishes. You will be able to check and understand what contributes to changing food cost, whether it is price fluctuations of raw materials or unnecessary wastage. Improve your profit margin by analyzing your food costs. We compile all your bills and transactions chronologically, update and analyze your stock and cost to help you arrive at an accurate food cost estimate or verify your food costs. We have the abilities to handle the notoriously complex food and raw material inventory of F&B Industry. To assist you in keeping accurate inventory records, our system offers the following coverage: nested recipes, finished or half-finished products, different packages, weight or volume unit exchange, culinary package for delivery, transfer of materials from factory to shop. We handle all the food costing calculation and let you focus only on how much food you use every day. 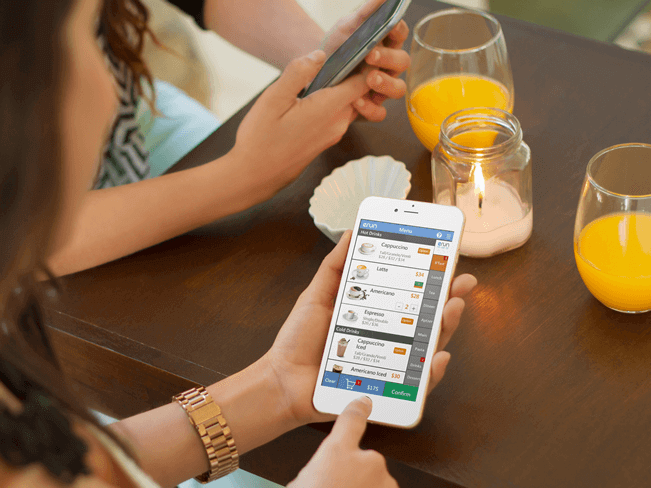 Using our mCosting App, you can check any time anywhere the real time sales figure and cost level of your restaurant. 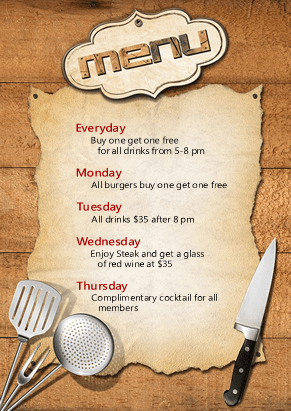 If you find out in the third week of the month that food costs are higher than the desired level, you can immediately adjust dishes and menu to compensate for the food costs and keep your profit margin. 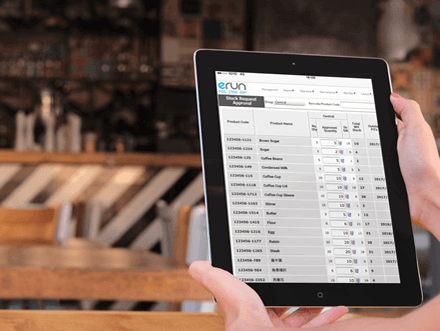 eRun mCosting App also allows you to drill further down to the next level of statistics to identify which category or which dish contributes to the high food cost and know what are bought, what are sold and what are left. We have the capability to help you flexibly handle food cost and to ensure profitability and improve competitiveness. 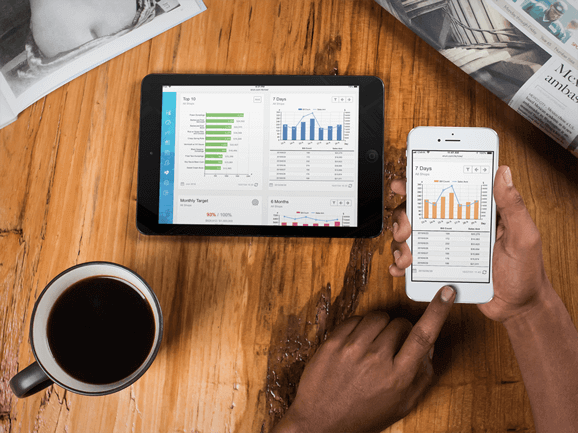 Give your business a head start in analyzing and using your data a smart way. With our data analytics, understand your customers’ purchasing habits to tailor your servicing strategies. With a single IP address, you can read real time sales data and EOD report anytime anywhere on smart phones or tablets for any and all of your locations. With our analytics reports available at your fingertips, you have instantaneous access to everything about your business, ranging from membership bonus point balance or stored value balance to your most well received promotion and discount rules. Generate your own favorite reports to check and view sales performance, purchases, stock, inventory cost and profits, or compare month-to-month sales performance for the past three years to monitor your business performance. Starting from the first day of your business you should have a membership system in place and learn how to unlock valuable information hidden in your customer data. Set different membership grades and we will automatically upgrade or downgrade your members according to pre-set conditions. When the conditions are met, we will offer gifts or privileges to your members to increase buying frequency. This environmental friendly feature allows you to track orders taken, time how long dishes are cooked, confirm orders completed, manage and monitor kitchen printing efficiently. 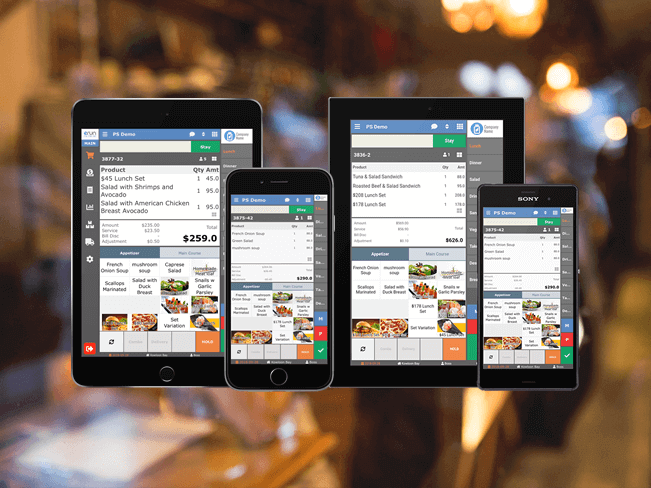 Our design even enables SME restaurants to use the system on any iPad or inexpensive tablets, saving hardware cost and regular expenses on kitchen printer rolls. If you also provide your customers with BYOD self-ordering system, the kitchen display system allows your customers to check the status of food preparation on their own devices. You can improve your customer service by using technology to turn anxiety of waiting to fun.